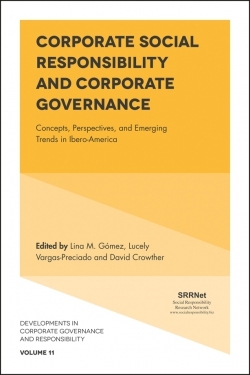 Corporate governance is oriented around the values of fairness, transparency and accountability. The comprehension and measurement of these objectives is subject to the social and economic attributes of the corporate arena. 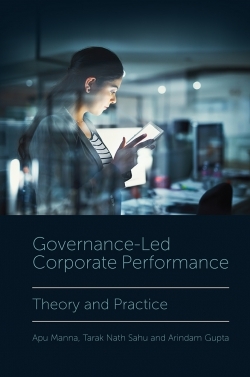 Significant bodies of intellectual work have approached an assessment of corporate governance from perspectives such as differences in management practices, economic advancements, financial management, as well as regional and country constituents. 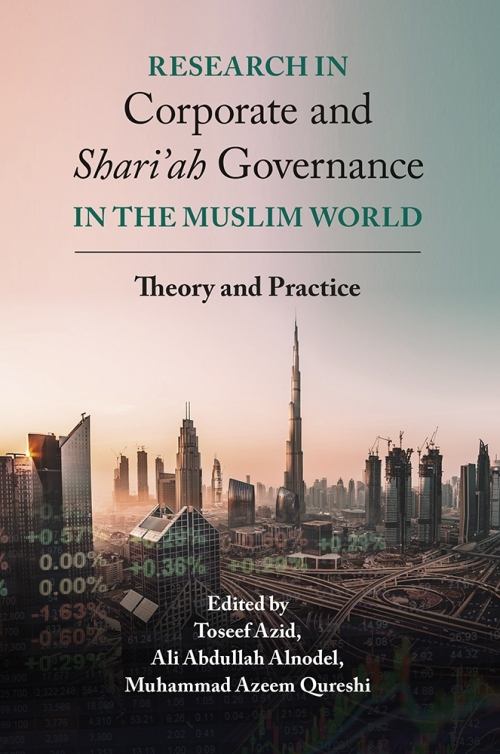 But little is known about the Islamic perspective on the conceptualization, structure and practice of corporate governance. 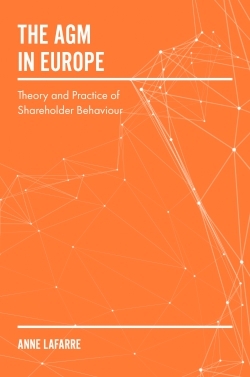 Using standard tools of analysis, the book presents a logically consistent synthesis of key variables with critical economic reasoning. 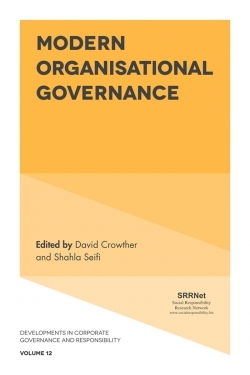 It extends the conventional scope of corporate governance to form a basis for common understanding of how it operates in the Muslim world. The book will prove useful to those who research, study and practice in this field. Toseef Azid is Professor of Economics at the College of Business and Economics, Qassim University, Saudi Arabia. His research focuses on technological change, development economics, labour economics, Islamic economics and Islamic finance. Ali Abdullah Alnodel is Associate Professor at the College of Business and Economics, Qassim University, Saudi Arabia. 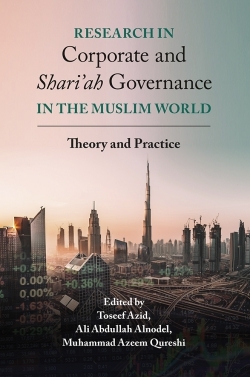 His research focuses on financial accounting and disclosure, auditing, corporate governance and Tax and Zakat. Muhammad Azeem Qureshi is Associate Professor of Finance at Oslo Business School, Oslo Metropolitan University, Norway. His research focuses on corporate finance, social economics, Islamic banking and finance.